At Thanda Safari it does not happen often that more than two safari vehicles meet on the reserve. So it was quite an unusual sight when five game viewers where driving down a road in a slow convoy. The simple explanation was that they were leaving from a beautifully arranged morning pancake stop in the middle of the bush. 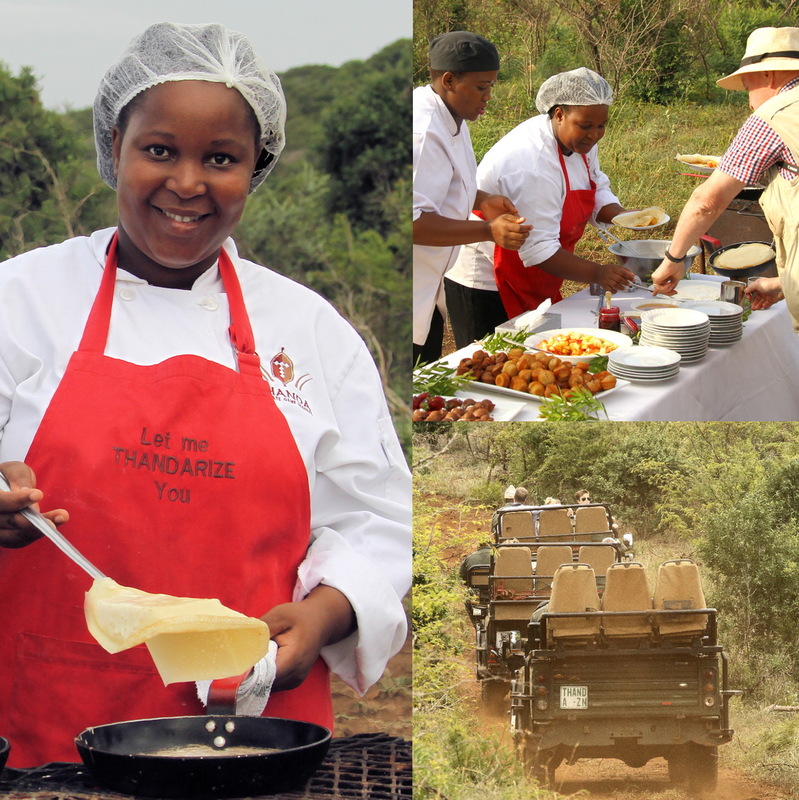 On Valentine’s day the Thanda guests enjoyed delicious pancakes, prepared for them on site by Thanda chefs.